Blogger Post Content Pagination Plugin - XpertShout Yayın bulunmaktadır. Blogger post content pagination plugin will load the page when the numbered blog posts are numbered, separating the pages, and automatically numbered to read the publication content. This way, you can add individual ads to the automatically loaded content pages to serve more ads to visitors. It also allows more pages to be clicked. You can make your blog posts more organized with content pagination to ensure that your blog posts are long and that you have page layout. 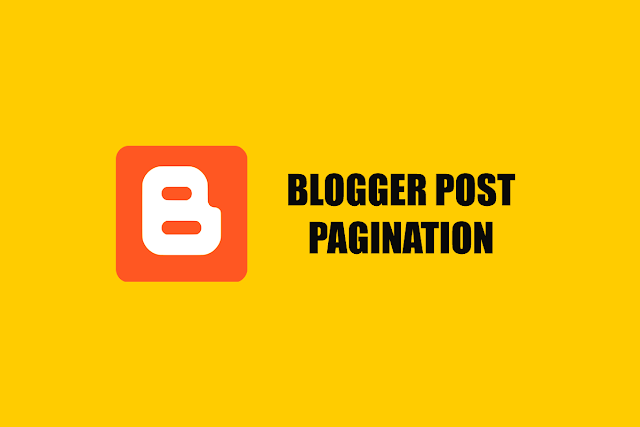 Follow the steps below to install post content pagination plugin in your blog. Step one: Add the following code below </head> in your blog's template editor page . Step two: Add the following code below </body> and save the template. Step three: Publish your long publication content in your blog with the following HTML code. The publication pages will be automatically numbered under the publication page. You can divide your blog post into unlimited pages with the above HTML codes. You can leave a comment to get information about and comment on Blogger publishing content pagination plugin.